Ditch the punch cards. Dharma clients will receive a 75% discount on Flok, to take Customer Loyalty to the next level. Build a beautiful app experience for your customers. 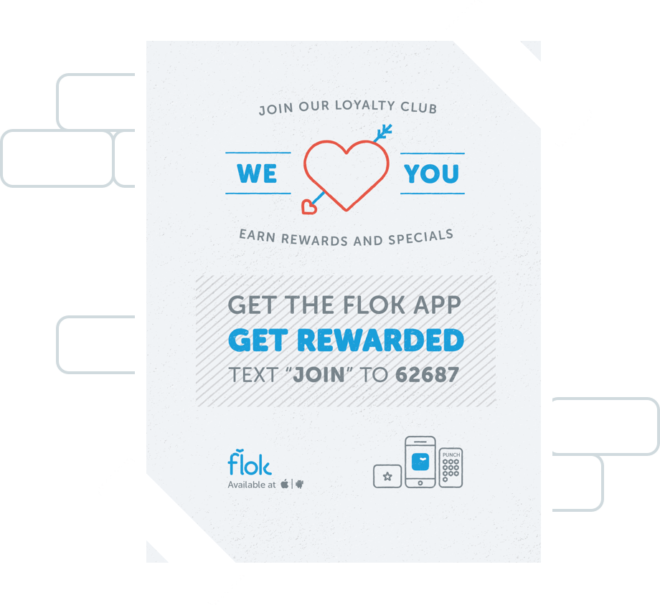 The Flok Customer Loyalty Program will create a customized mobile app in minutes, so your business information is easily viewable on any device your customers use. Your customers can access hours, services provided, photos of your establishment, and more. Increase engagement by keeping your content fresh and relevant. 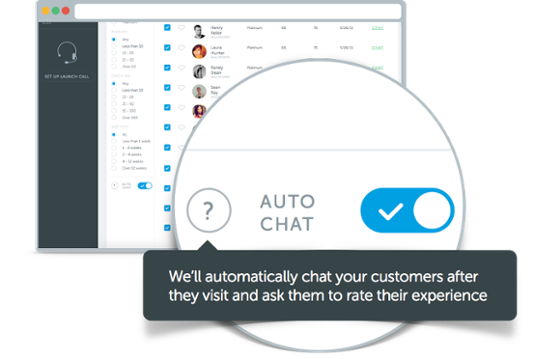 Enjoy seamless communication with your customers using push messages, email and even real-time chat. Thanks to the Flok Beacon, you are instantly connected to your customers the moment they walk into your establishment. You can opt to send automatic messages to your customers when they enter your store, after the redemption of a coupon, or to say “thanks” to a repeat visitor. The Beacon (included free with your subscription to Flok) digitally connects you to your customers for a truly seamless experience. Learn what campaigns/rewards work best with granular analytics. This isn’t just information, this is actionable data that shows detailed customer purchase habits and history. 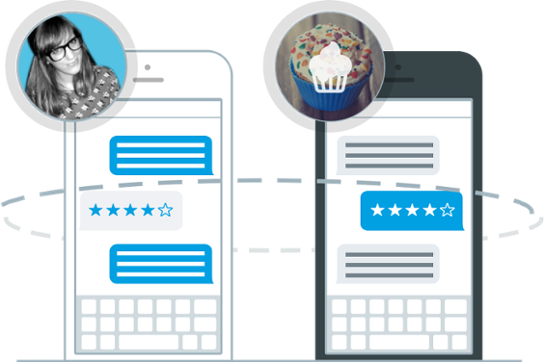 In real-time, send customers messages to chat about their customer service experience, so you can avoid a bad online review and help maintain a relationship with an unhappy customer. Easily thank repeat customers and provide extra rewards to further incentivize repeat business. 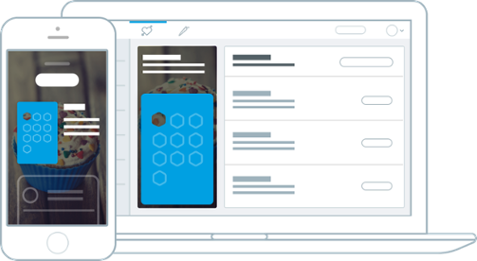 Create automatic email campaigns – email customers on their birthday, reminding them of reward expirations, and giving them a status of their current digital punch-card. Send one-time emails to customers to respond to specific issues, right from your Flok dashboard. Automatically post your customer’s social media activity to your social media accounts – so when your customers check-in or post a positive review, you’ll get the online visibility. Send rewards or chats after specific intervals of activity/inactivity, so you’re always engaging with potential customers. Set a welcome message for your customers – as soon as they walk into your establishment, the Beacon will send a “push” notification to their phone, with a custom message of your choice. The Flok Beacon will engage your customers as they walk in with a customizable message and call to action. 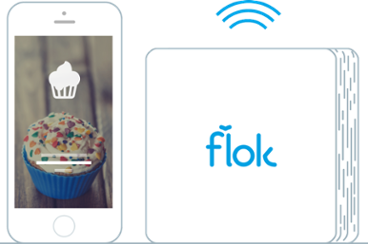 Central to the success of Flok, the Beacon keeps your customers actively engaged by encouraging the use of your digital app and loyalty program. You can set your Beacon up to automatically greet customers as soon as they enter your store. The Beacon is included for free as part of your Flok subscription. How much is Flok, and how do I sign up? Click below to speak with a Flok representative!